Orb of the world, terrestrial sphere, celestial or zodiacal vision - for centuries, globes have been among the most symbolic objects in terms of science, power, and religion. Their longstanding presence on the art market testifies to the interest of collectors in these unique pieces of art with universal appeal. A globe is a reduced three-dimensional representation of a planet, a star, or the sky. Since ancient times, Earth has been the privileged subject of these spherical concretizations of the world, even if it was not always common knowledge that our planet is round. The first terrestrial and celestial spheres appeared among the Ancient Greeks. During this period the globe likely was used for geography and navigation, but was also associated with astrology and religion, specifically the destiny of the world and the power of the gods. Thereafter, the globe became a symbol of universal power. Though we know that the Romans made 'imitations of the sky', or ouranion mimena, unfortunately only very few of these Ancient-era globes remain today. 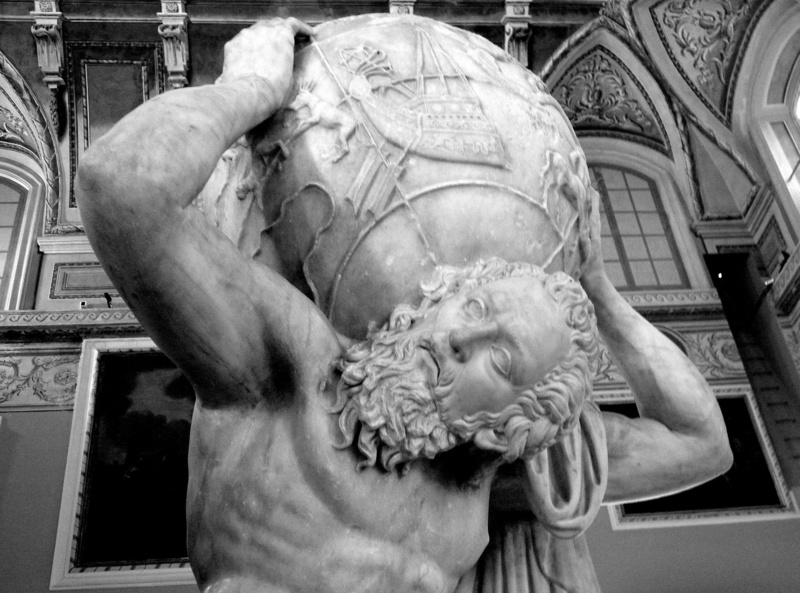 One of them, the Farnese Atlas, is kept in the National Archaeological Museum of Naples. It is the oldest known model of a celestial sphere and is supported by the figure of Atlas, who had been sentenced by Zeus to hold up the sky. After the fall of the Roman Empire, their knowledge was transmitted around the Mediterranean, including the Islamic world. As a result of this, there are about a dozen celestial globes corresponding to the golden age of Arab science, which occurred between the 9th and 13th centuries. It was not until the Renaissance, with Albrecht Dürer’s printed map and Johann Schöner's first printed celestial globe, that astronomy was renewed in the West. 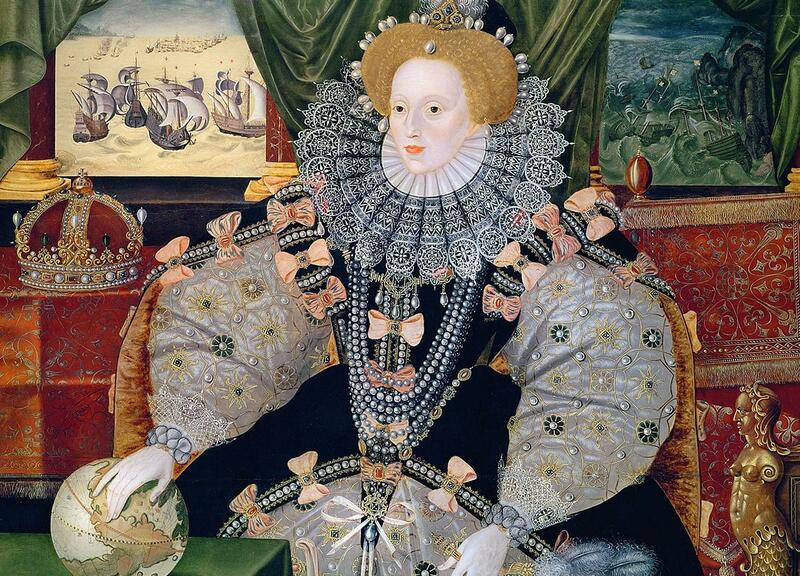 The 16th-19th centuries can be considered a golden age of globular art. Among the most prestigious pieces is the globe 'Erdapfel', or ‘Earth Apple’, by the German cartographer Martin Behaim (c.1492). Created the year before Christopher Columbus would return from the New World, it omits the Americas in accordance with the knowledge of the time period. Gradually, the globe became a symbol of the scientific advances of the Renaissance. The famous Coronelli globes offered to Louis XIV in 1684 are emblematic of the scientific and symbolic importance given to this new object. However, there was no standard model; everything depended on the state of knowledge, the choices of manufacturers, and the scientific beliefs of the moment. Each globe contains valuable information relating to how people perceived geography, astronomy, astrology, and the division of earth’s time. Many artists represented the sense of importance given to the globe as an attribute of modernity, as evidenced by the Armada Portrait (1588) or Vermeer’s Le Géographe (1669). In paintings such as these, the globe serves as an overt symbol for power and knowledge. 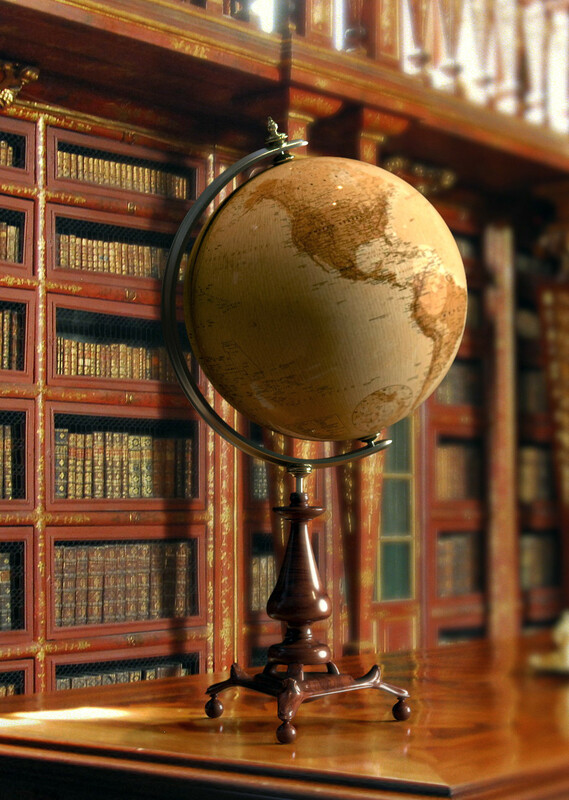 From the 18th century onward, pocket globes appeared and were made a specialty by manufacturers Charles Price and Nathaniel Hill. 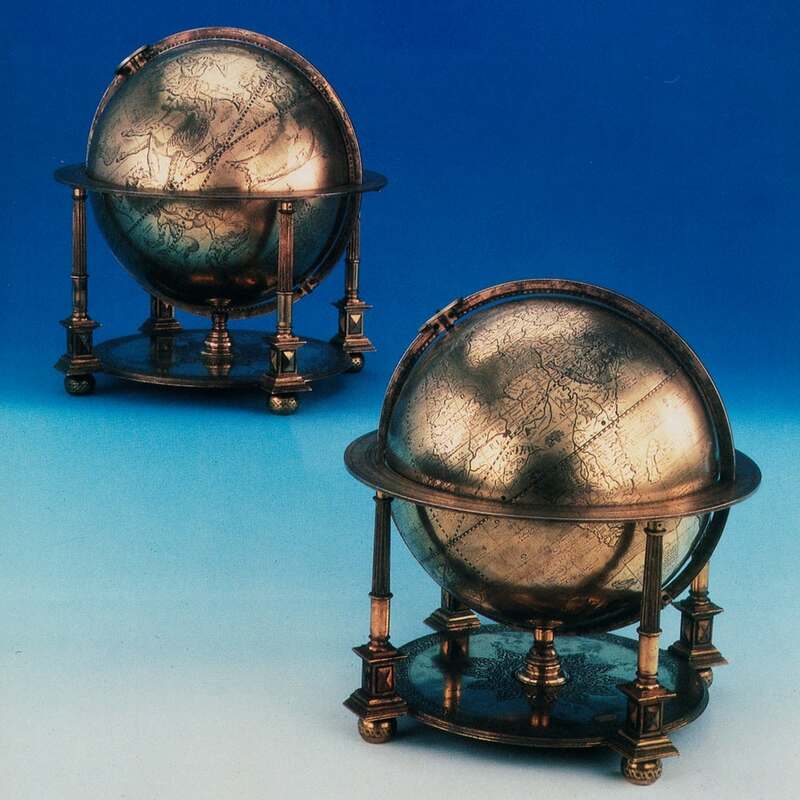 In the 19th century, Newton and Wyld were among the most famous globe makers. In 1851, the latter presented an impressive 12-metre globe at the London World Expo. On the market, the older models reign. The pieces that date from the 16th-19th centuries are the most sought-after, but the difficulties of dating them often result in sporadic auctions. However, rare pieces regularly reach prices higher than their estimate. 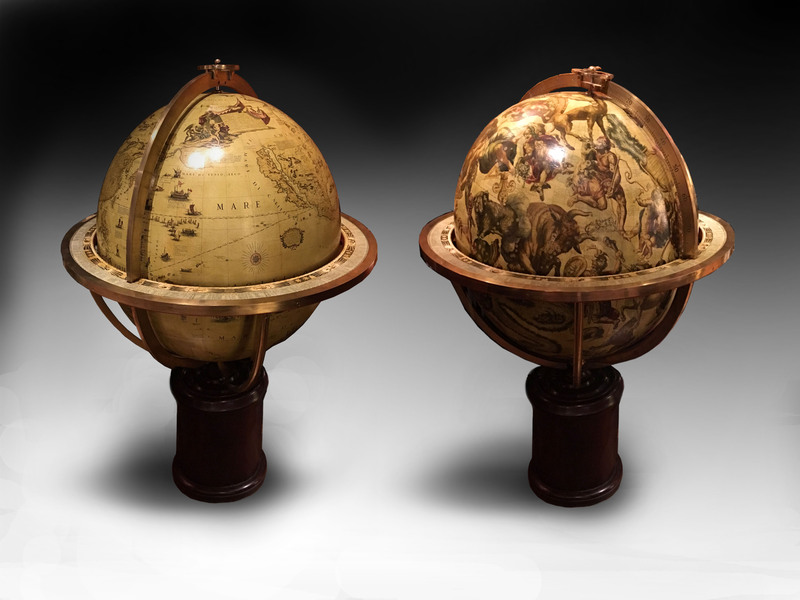 A pair of celestial and terrestrial spheres once owned by Sultan Murad III of the Ottoman Empire were sold in 1991 for £1,023,000 (Christie’s London). In 2000, a luxurious bronze celestial sphere by Paul Manship (1934) sold for £720,000. (Christie’s New York). 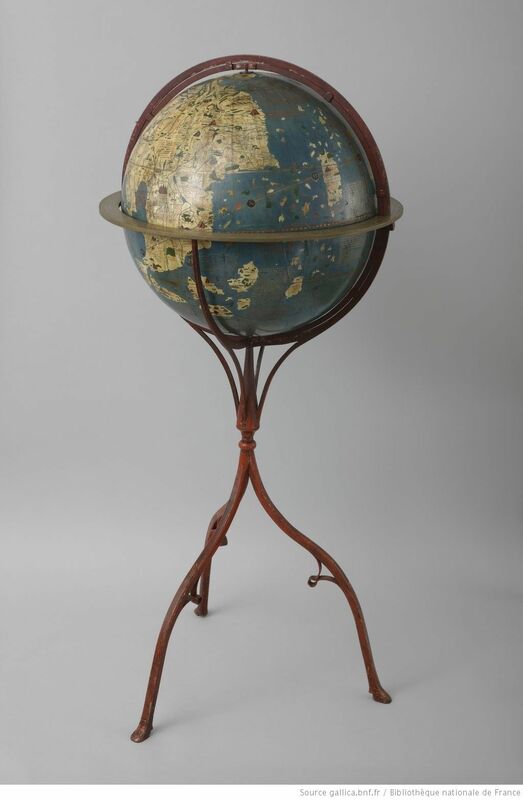 While the scientific use of the atlas is now being replaced by new technologies, ancient globes remain a precious testimony to the evolution of human knowledge and beliefs, and their symbolic significance remains intact.